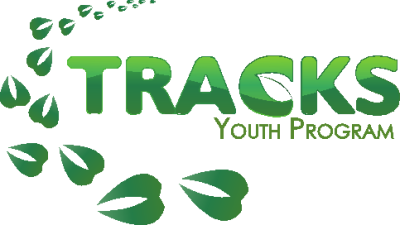 TRACKS Oshkwazin is an Indigenous youth leadership program as part of TRACKS Youth Program based at Trent University. Inspired by the mandate of Indigenous Environmental Science/Studies program, TRACKS Oshkwazin aims to empower Indigenous youth to utilize their traditional ecological knowledge to pursue careers in E-STEM fields. Oshkwazin provides a place for Indigenous youth to meet, discuss issues that matter to them, improve team building, gain volunteer experience, receive traditional teachings and learn about Indigenous issues. We are seeking one part-time staff member to support Oshkwazin Youth Program. 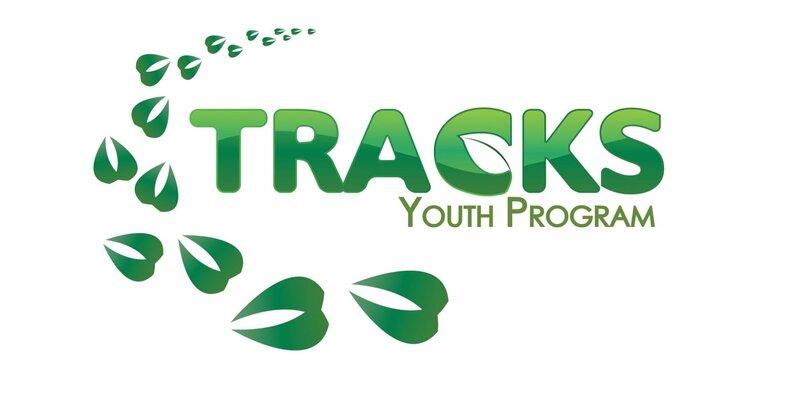 TRACKS strives for equity in its hiring and specifically welcomes applications from all qualified candidates including those experiencing marginalization, including women, people with disabilities, people of colour, Indigenous people (including First Nation, Metis, Inuit and non-status), those identifying as two-spirit or LGBTQ, parents and caregivers, and those dealing with adversity in their lives. We commit to making reasonable accommodations for those needing additional support, as much as possible within the expectations and requirements of this position. Indigenous applicants will be given special consideration as we strive to honour Indigenous knowledge and strengthen Indigenous leadership within our program. · a cover letter answering the question: Why is it important to provide leadership opportunities for Indigenous youth? Please do not just repeat your resume in your cover letter. Instead, please describe in your own words why you believe it is important to provide leadership opportunities for Indigenous youth. Use your personal experiences, anecdotes and more to let us know why you are passionate about this type of program. Only applicants selected for an interview will be contacted. Interviews will be held the week of December 10th to 14th.